It is Wednesday again and that only means one thing: another edition of Weird Stuff Wednesday. Although the 64 vehicles haven’t been announced in the Carsforsale.com Battle of the Best Bracket Showdown, it is safe to say these unfortunately didn’t make the cut. 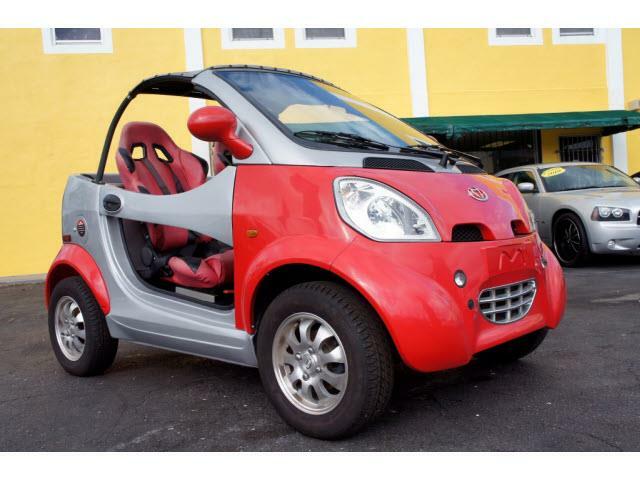 Last week, we took a look at some very interesting three-wheeled vehicles. This week, everything is fair game. We looked at vehicles that would make you take a second look if you saw these driving on the road. The first thing that caught our eyes on this 2010 Kandi Coco for sale in Miami, FL., was the most interesting “doors” we have ever seen. In fact, it may not even be classified as a “door,” but more of a “movable arm rest with a handle.” This electric vehicle was first sold in American in 2009, and is capable of speeds of 25 MPH. 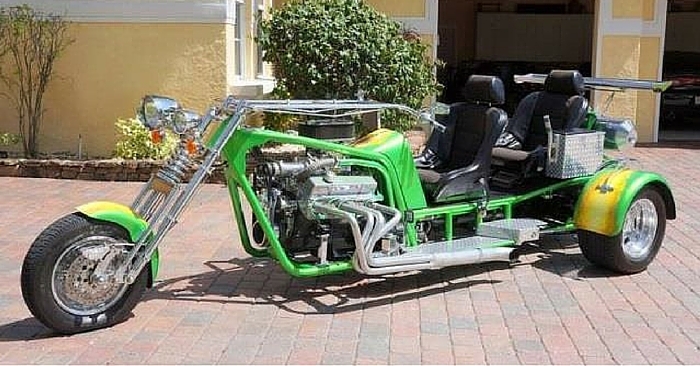 The Kandi Coco is basically a street legal golf cart that people can use for short trips of up to 60 miles on a single charge. After a few years of production, they realized this speed may not be fast enough and began production on a cart car that reaches 35 MPH. Don’t let the modern paint job on this vehicle fool you. 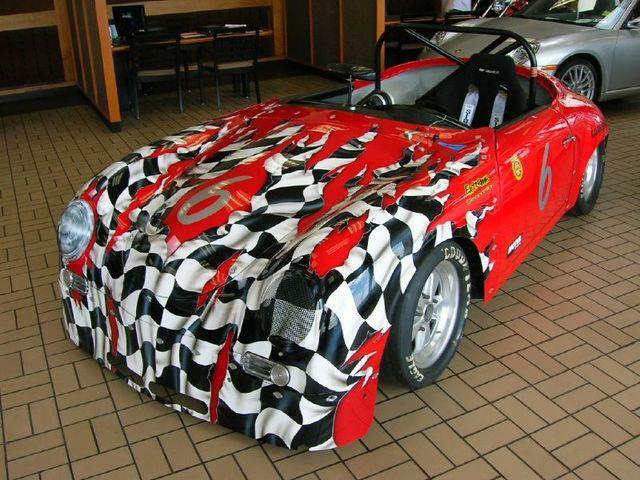 This 1963 Porsche Racer for sale in Lancaster, PA is a classic, despite appearing to be a modern racer. 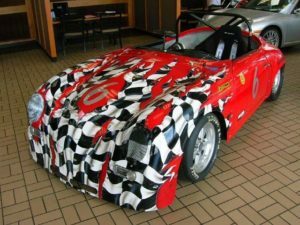 The paint job includes a shredded checkered flag of victory across the hood. This makes sense considering the last two times it raced back in 1995, it took the checkered flag. You will have no problem beating people off the line at red lights with this one. The vehicle even comes with a 2nd set of tires for you to swap out on race day. 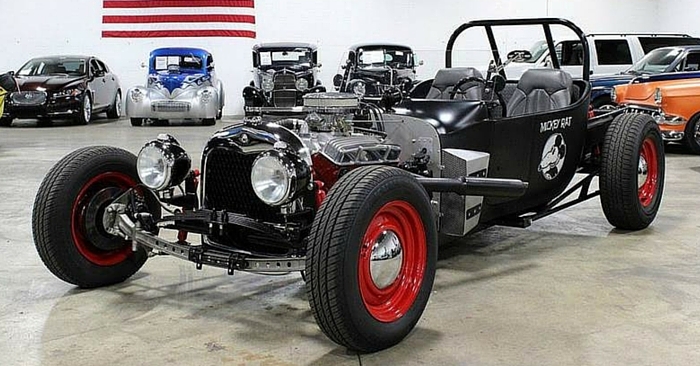 Strap yourself into this one-seat speedster and you are ready to go on race day! 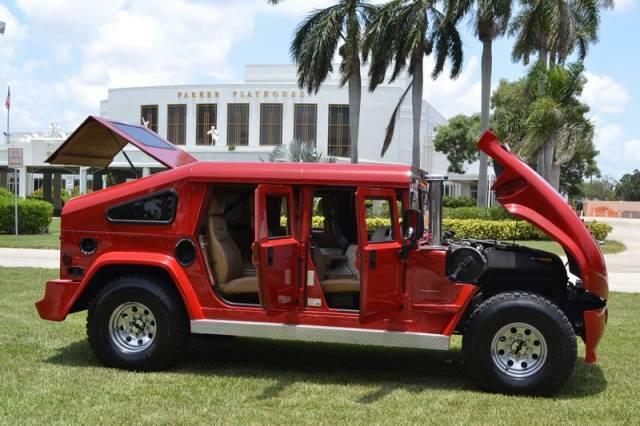 This 1999 H1 Hummer selling out of Fort Lauderdale, FL. is one of only two vehicles produced of its kind. 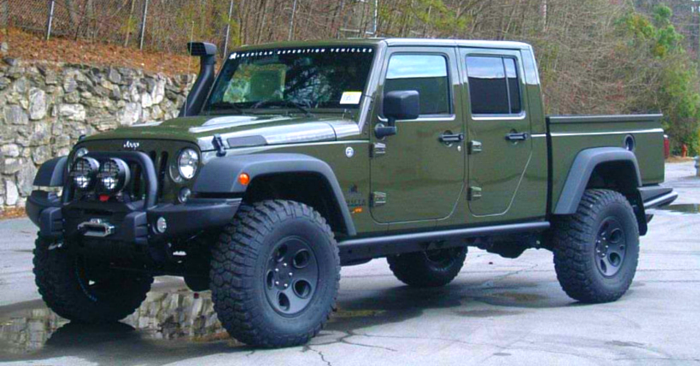 The standard H1 Hummer was one of the biggest vehicles to hit the market. This model is eight inches wider and four inches taller. 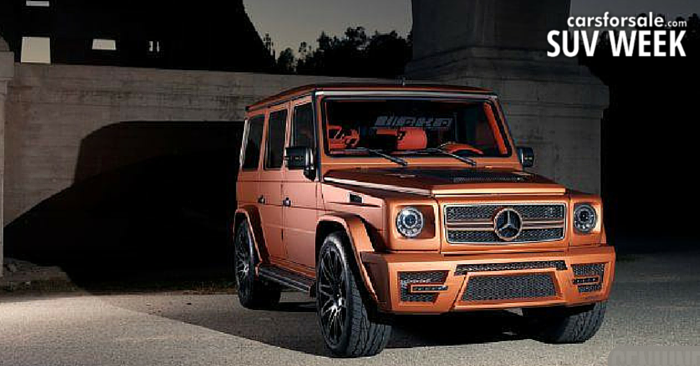 As if it was not already hard enough to parallel park, try doing so with this beast! It’s evident that this monster was originally designed for the military, because it looks like a tank! 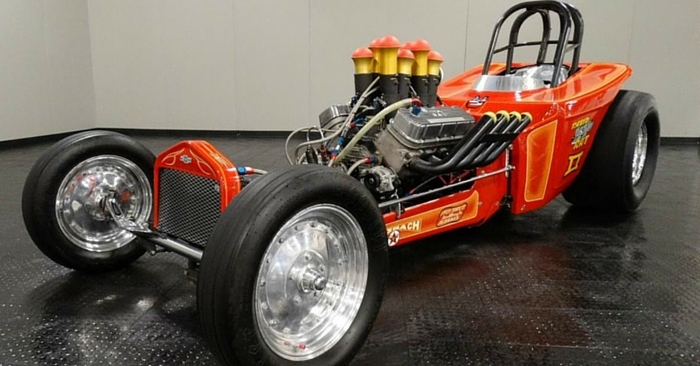 The original owner invested over $250,000 to make this ride completely custom, with a navigation system, back-up camera, sound system, television screens, and even a $2,000 horn. Not only will this Hummer look impressive, but with a horn like that, it will sound impressive, as well. 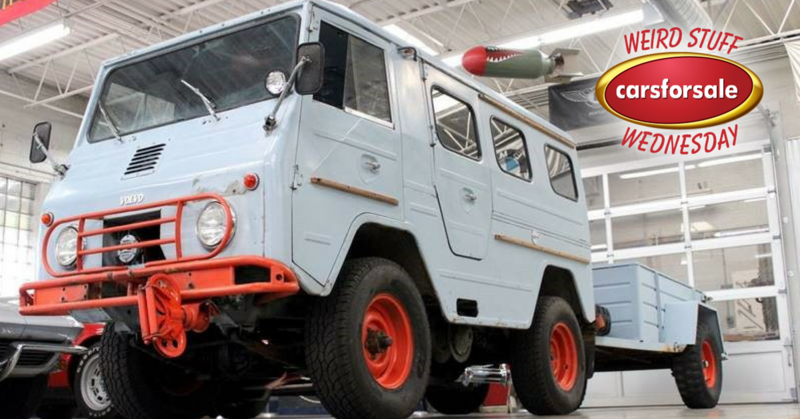 If you find any other interesting or weird vehicles you would like to see in next week’s edition of Weird Stuff Wednesday, comment below and you may see it featured in an upcoming post.